As a entrepreneurial development consulting business, we are able to help you grow your business through a whole host of strategies. Depending on your business needs, we are able to create a bespoke, structured package to help your business grow, whether this be through enquiries, sales or brand equity! As part of the 'Everything Business Complete Training Solution' we also offer specialist courses to clients who opt-in to our Business Development Packages. Not only will we give you help to grow your business through digital markeing, social media and web development, you will also benefit from having exclusive access to the following courses. Business builder sessions are specialist and exclusive workshops for business owners who are looking for a fast-paced and explosive learning experience. This is not for the faint-hearted, each session will look at ways to incorporate various techniques and principles into your business one step at a time. Building a business is like building a house, you need solid foundations and then to build up on top of what already have. 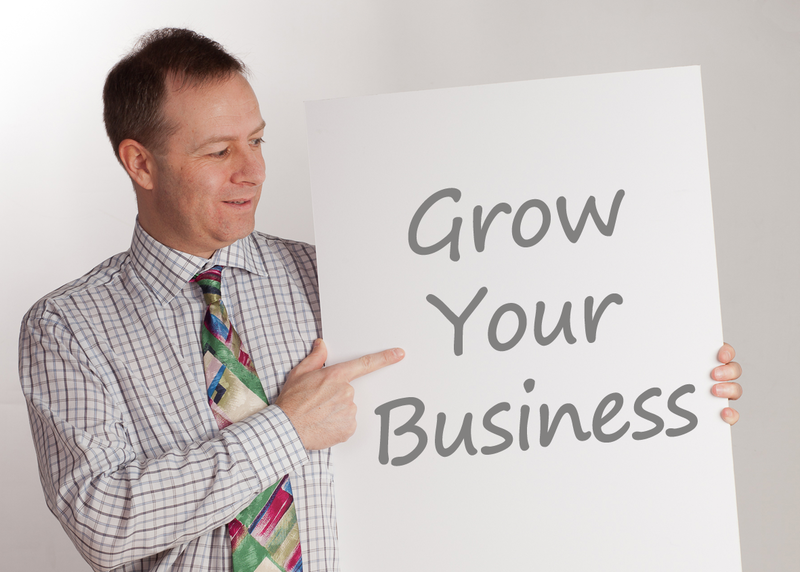 A solid building block plan for your business. Have a clear process structure for your systems and employees. Have an implementation and performance to plan in place to start when you get home. Matermind Sessions are for business owners who have chosen to be part of our exclusive ‘business development package’. It is a chance for you to sit down with our CEO Darren Hickie and brainstorm ideas and strategy. In this interactive workshop we will bounce ideas off one another, look for opportunities, things you may have missed and find solutions to any problems you may be having. Sometimes having an external viewpoint of your business is just what you need to see something that may be glaringly obvious that you may have not picked up on. Get an opinion on you business and marketing from an external perspective. Talk to other business experts about areas you are struggling with and come up with innovative and creative solutions. Receive expert sales and marketing advice. So, you have your business plan, your goals, KPIs, marketing strategy, sales technique; but how do you go about implementing all of this in a short space of time? Co-ordinating ideas can be a tricky business and having the right processes and systems in place to get everything working simultaneously can mean a lot of planning. In this course we will look at how to implement your business goals so that you leave with a clear plan on what to do next! 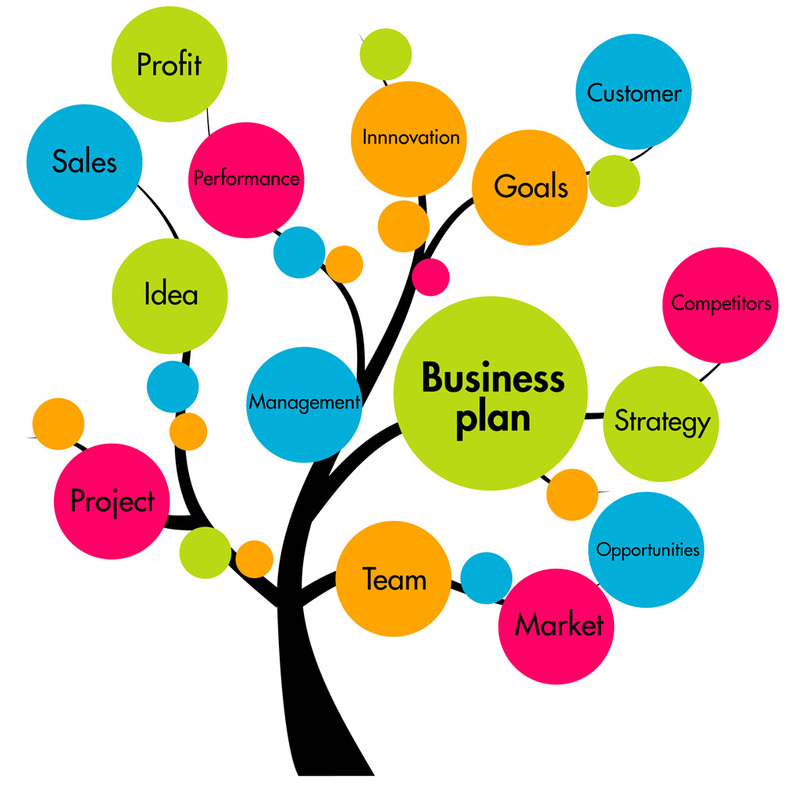 Have a plan of implementation for all of your business goals and KPIs. Have a marketing strategy you can take away and put in place. Know what sales you need to make and by when. Have a clear focus of what needs to be done over the next 6 months!